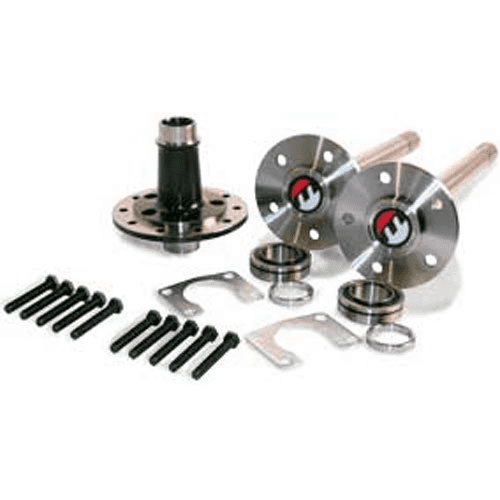 Hanrahan Performance Products has been a Moser Engineering distributor for more than 12 years and more importantly we have been a customer for more than 15 years. It is part of our core business model that we use the products that we sell. We have decided to run a special on some of our highest selling products from Moser. If you notice we are offering free shipping on these items and are also offering an HPP $25.00 instant rebate that will be directly applied to your order at the time it is placed. 1. * - free shipping offer only applies to orders shipped with in the US to the lower 48. 2. Special Offer Pricing is valid on orders placed prior end of January 2019. 3. All orders shipped within the state of Kentucky will be subject to KY sales tax. 4. All credit card orders placed by new customers to HPP will be proceeded through a PayPal Invoice. 5. Any orders placed with cash, certified check or money order receive additional 2% discount. We handle the entire Moser Engineering product line, so if we don’t have what you need listed, please contact us for a quote. We also narrow rear end housings and set-up gears for local customers. All orders picked up at our shop or shipped to a KY address are subject to KY sales tax.